Making the changes we want in life is imperative for our well-being and self worth. How often do we incorporate nature into your empowered change of well-being? 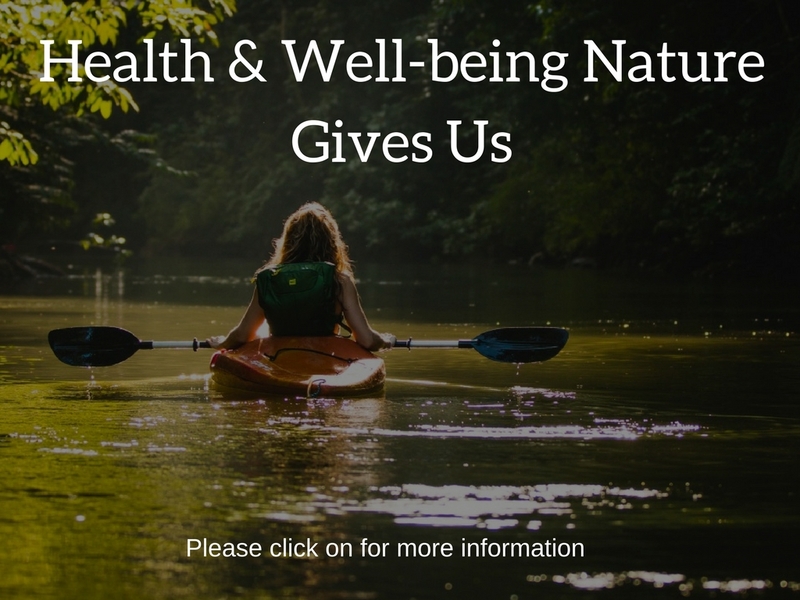 Nature is a fundamental oasis of nourishment to our health and well-being. How deeply grounded and connected do you experience your time present in nature? How deeply empowering do you find the beautiful peace and tranquility of nature? Incorporating the mindfulness of nature into our process of empowered change will naturally lift our flow of energy. The learning to give ourselves gift of natural pleasure is a change in itself. In our hectic worlds we don’t make time for ourselves. Coming back to nature is a facilitates more natural flow in our bodies. We don’t have to force ourselves to do exercise – we just do! We don’t have to force the practice of mindfulness – it just is mindfulness. In making the changes we want, it can sometimes manifest into just another routine or chore. Our mindset can be effected when this happens. Amending our lifestyle that allows us different environs to practice and action our routine(s) can enrich our change process and mindsets. Imagine allowing yourself to gently canoe down the river or bush walking becoming so grounded and letting go of our weekly rigors. Do you notice how much does your heart and mind become free and peaceful and recharged. Funnily enough being in nature is so important for our gut microbiome as we get it from being in natural environments.